Whether you have the right amount and type of coverage may well depend on the amount of assets you have to protect. If you make $30,000 a year and rent an apartment, $100,000/ $300,000 coverage may suffice. If, on the other hand, you earn a six figure annual salary, have a business, or significant assets, carrying that little amount of coverage would be foolish. The reason is simple. If you have $100,000 coverage and you are at fault in an accident and the driver of the other vehicle was a professional making $300,000 a year but his earning capacity is now $30,000 a year because of injuries sustained in the accident, you are likely to be sued for his loss of income for the rest of his working life. Can you afford to pay that out of pocket, or would you rather shift that risk to your insurance company? What if your teenage driver runs a stop sign and hits a school bus, injuring a dozen students? The point is that we have insurance not because we think something bad will happen, but in case it does. We all have moments when we are the inattentive driver and, by the grace of God, nearly miss tragedy. In that moment where we don’t miss tragedy, we have little control over who is in the other vehicle or what damage we cause them. The rule of thumb here is that you should have at least as much insurance as assets you wish to protect. And I am not just talking about the assets that you have now, but the assets that you hope to have in the future. In Nevada, a judgment against you can be renewed every six years until it is paid in full. If I have a judgment against you, I am going to follow you to every job you have and garnish the full amount of your wages allowed by law. So, think in terms not only of what assets you have now and want to protect, but your future income stream as well. Do you have enough personal assets to cover all possible injuries? Does my policy cover cost to replace the vehicle? If I have a new vehicle, do I have gap insurance (protecting against the difference between what I owe on the vehicle and the retail value once I drive it off the lot)? Since liability insurance covers damage that one causes when they are at fault, do I have the maximum coverage available to protect my assets? Do I have the maximum bodily injury coverage? Since medical pay coverage pays medical expenses of anyone involved in the accident regardless of fault, do I have enough to cover the type of use for my vehicles (a parent who regularly carpools with a vanload of kids versus a single driver)? Do I have rental insurance with sufficient coverage to ensure I can rent the same type of vehicle I drive (i.e., you are a parent with a minivan and you drive carpool. Make sure you don’t end up being forced to use a Corolla – or come out of pocket for the difference) –while my vehicle is being repaired? Do I have sufficient UM/UIM coverage to cover a tragedy if the at-fault driver has no insurance or not enough insurance to cover the damage they cause to my family? Do I have an umbrella policy? 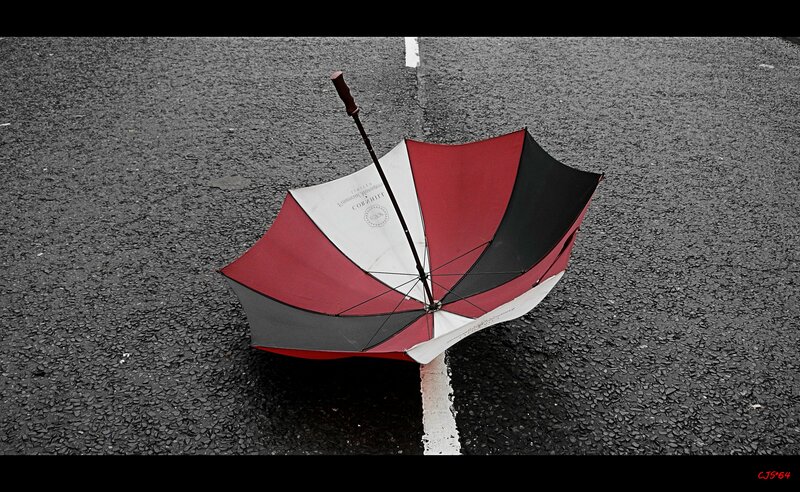 We recommend having an umbrella policy up to the amount of assets (including your future income stream) you wish to protect against attack. Does my homeowner’s insurance cover actual replacement cost versus current cash value? Do I have sufficient liability coverage (insures against damage sustained on your property or by members of your household –including pets)? Does my hazard coverage exclude earthquake, flood, or other disasters for which I should purchase additional insurance? Does my homeowners policy cover my living costs while repairs are being made (rent, food, etc.)? Do I have additional insurance for expensive items (rings, guns, gold coins, artwork, etc.) which are typically not covered by a homeowners policy? Does my liability coverage include medical payments? If your insurance agent is not talking to you about these matters, perhaps it is time to find one who will create insurance coverage designed specifically for YOUR family.